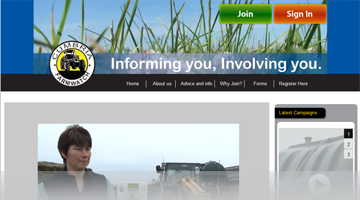 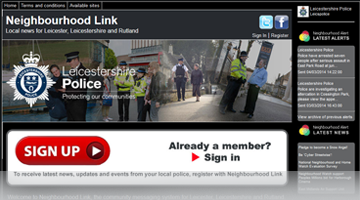 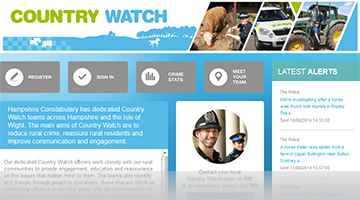 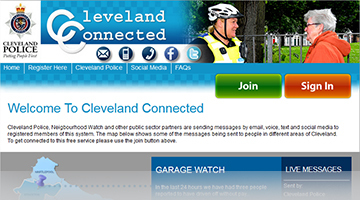 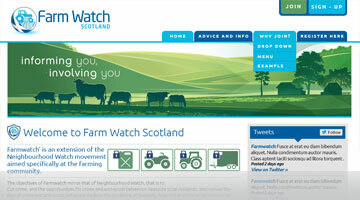 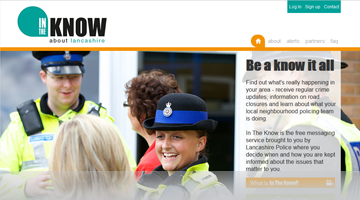 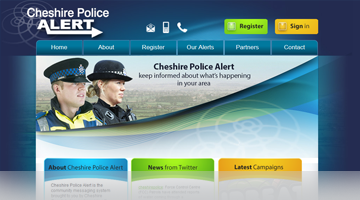 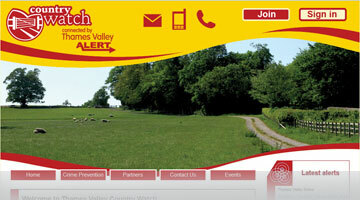 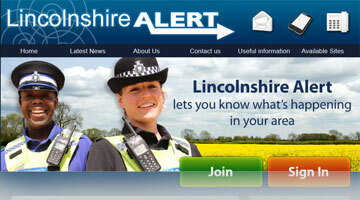 "The website was launched in 2013 to assist..."
"Cumbria Constabulary and their Community..."
Rural Alert is a rural community messaging facility used by Police, Neighbourhood Watch, Crimestoppers, fire & rescue services and local authorities to communicate with farmers and other members of the rural community in England, Scotland and Wales. 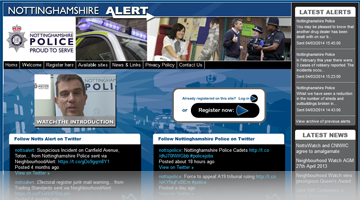 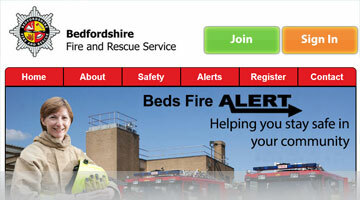 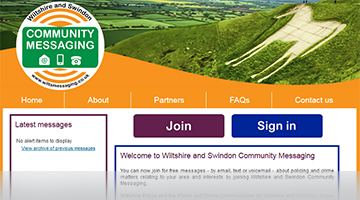 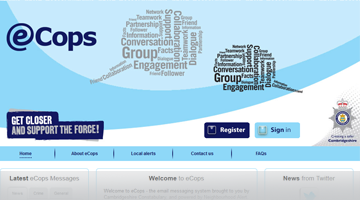 The messages above are a sample of the latest information being sent out by our partners. 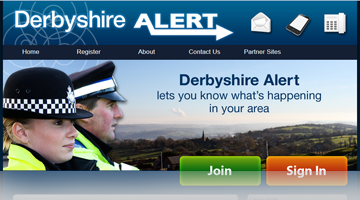 The map shows the area the message has been sent to. 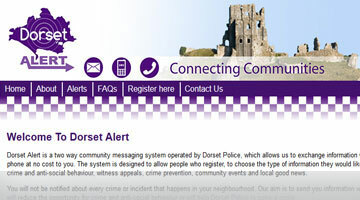 Click on the map to see more information about any particular area.